Mountain real estates in Bulgaria. 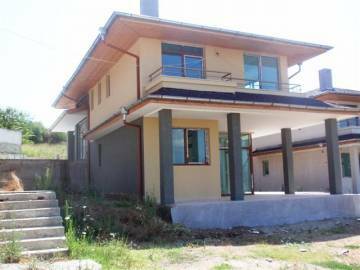 Two storey luxury houses in Bulgaria, in the SPA resort Sandanski, close to Rila and Pirin Mountains and the ski resorts and bulgarian-greece border, Permission for use, Act 16. Hunting area and fishing area. Mountain real estates in Bulgaria. 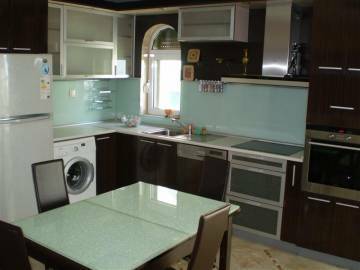 Luxury furnished apartament in Bulgaria, in the SPA resort Sandanski, close to Rila and Pirin Mountains and the ski resorts and bulgarian-greece border, Permission for use, Act 16. Hunting area and fishing area. Mountain real estates in Bulgaria. 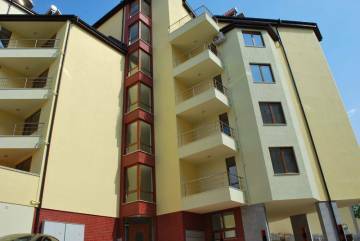 FURNISHED APARTMENTS WITH INCLUDED GARAGE OR PARKING LOT AND STORE in Bulgaria, in the SPA resort Sandanski, close to Rila and Pirin Mountains and the ski resorts and bulgarian-greece border, Permission for use, Act 16. Hunting area and fishing area. 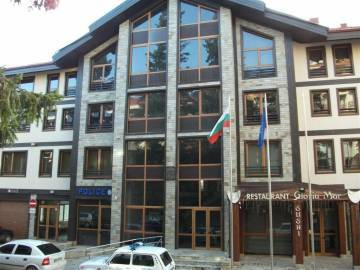 Ski real estates in Bulgaria. 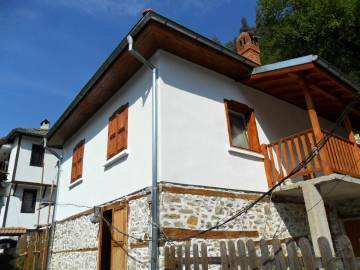 Fully furnished apartment for sale in Bulgaria, in the mountain, in ski resort of Pamporovo, permission for use, Act 16. Cheap studio in the Mountain.